One problem that marketers and small businesses face is knowing where to spend their money and marketing efforts. 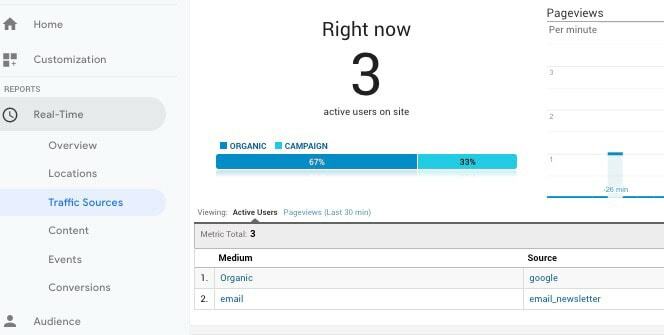 Modern analytics and cookie technology are great at helping us view visitor traffic as it flows around our website or app. But we often struggle to know which marketing message resonates best with our clients, which social media posts result in the most conversions on our website, and which platforms have our most engaged audience. The marketing pioneer, John Wanamaker, once quipped, “Half the money I spend on advertising is wasted. The trouble is I don’t know which half”. This holds true for modern marketing even with all the technology available to us. If you’re not tracking, you’re not making the right decisions. Track links and shares with special URLs that give you all of the information you need to make informed decisions about marketing. The best way to track a shared URL on social media, email, websites, and apps is by using a custom URL. Don’t use spaces and make sure each parameter is joined by a & symbol. After the URL place the ? Symbol, which indicates to analytics and browsers that anything after that point is a tracking tag or parameter. But that’s the slow way to do it. A better way is to use Google’s tracking URL builder. 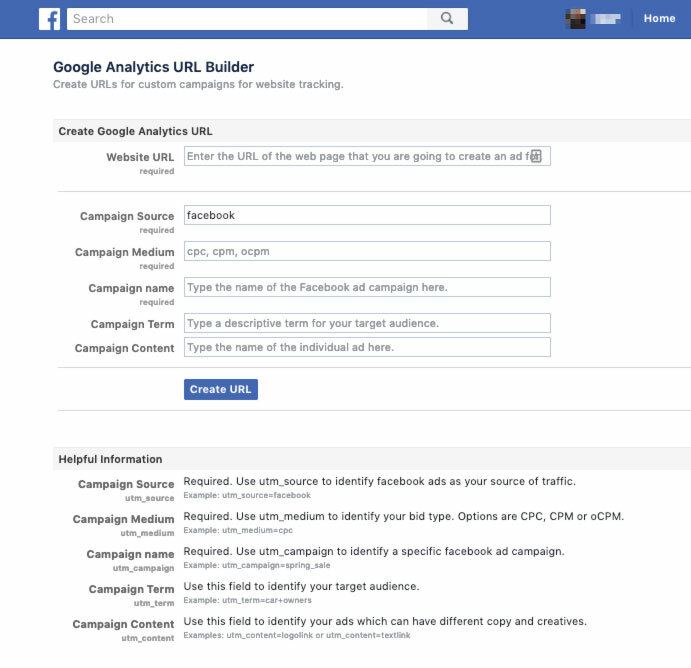 Google provides a free trackable link tool called the Campaign URL Builder. 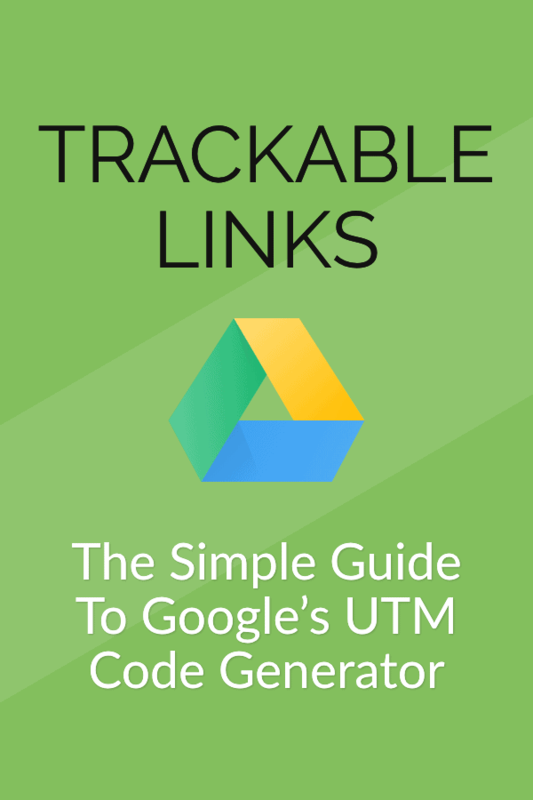 UTM tracking lets you customize the links you share to better understand which links drive the most traffic. Add your website URL (the URL of the post or page you want to share). Add several other parameters that identify where the URL will be shared or where the clicks might come from. This part is entirely up to you to decide. You can identify the referring website, medium, campaign name, and other terms using what’s called UTM parameters. What is UTM and what does it stand for? UTM is an acronym for the lovely term Urchin Tracking Module. Don’t worry about the details. Just know that a UTM parameter or tag is a variable (medium, source, content) you add on to a standard URL. You can name them whatever you like. The first thing to know is that you can’t really break the UTM parameters or tags. Adding “incorrect” text won’t make the URL unusable. But it will hamper your tracking efforts. Especially if you’re trying to keep things consistent. Here’s an example of two URLs with UTM parameters. You also don’t need to add every variant. But you should use 3 of the following as a minimum. Each variant takes a name or phrase to describe it and distinguish the UTM code from other codes. I try to keep things consistent and avoid using capital letters in the URL. Anything after the ? 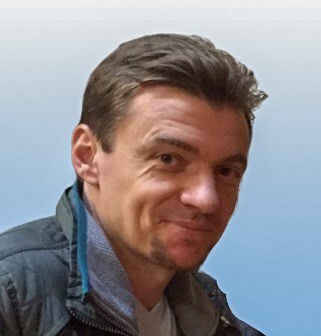 is a variable. Later, when someone clicks this link you’ll be able to track the movements of the user in Google Analytics. For example, you’ll see that the Referrer source was Facebook. Once you've created some links and sent them out into the world, the “hard” part is done. Now it's time to view which links are getting the most traffic and making the most money. Choose the primary dimension below the graph to change the view to Source, Medium, Campaign, or other parameters. You might want to see which sources produced the most revenue. 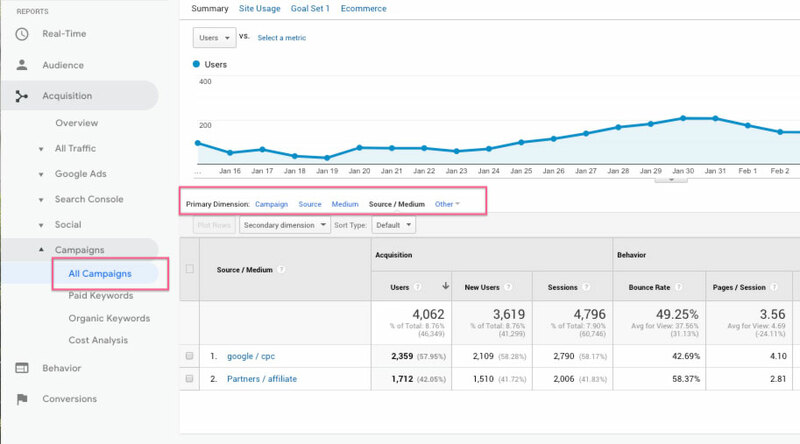 If you've set up Ecommerce tracking or Goals in GA, this information will already be there. Just look at the end columns of the All Campaigns report. If you want to check that the URL with UTM parameters is working, click the new URL while viewing the Google Analytics Real Time Report. Under Traffic Sources you will see the Source and Medium parameters. Google Ads has an auto-tagging feature within Ads management console. 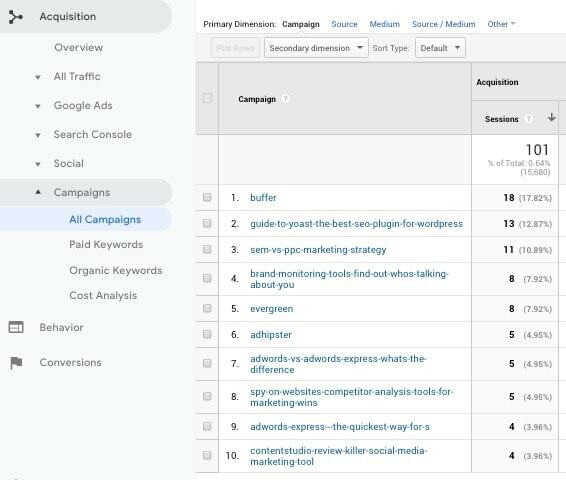 The auto-tagging feature adds UTM variables to every campaign. utm_term – Generally used by marketers for paid traffic keywords they target in Google Ads or Facebook Ads. utm_content – Mostly for paid traffic variations or split tests. But this tag can also be very useful for tracking different instances of the same link in an email or on a webpage. Be consistent. Don’t make up a new campaign naming convention every time you start a new campaign. Use similar forms email_campaign_july, email_campaign_august, for example, to make easier work of managing the results. Don’t put tags on internal links. Let’s say you’re sharing a new blog post with bloggers that will share your content on Facebook. You could give them the bare URL to your post. But then you won’t know which bloggers and which posts got the most clicks. And you can’t tell which blogger has the most engaged audience for your content (or which blogger has the best reach). Adding different UTM parameters to URLs shared with each blogger will help you understand better which contact in your blogging network sends you the most (or best) traffic. 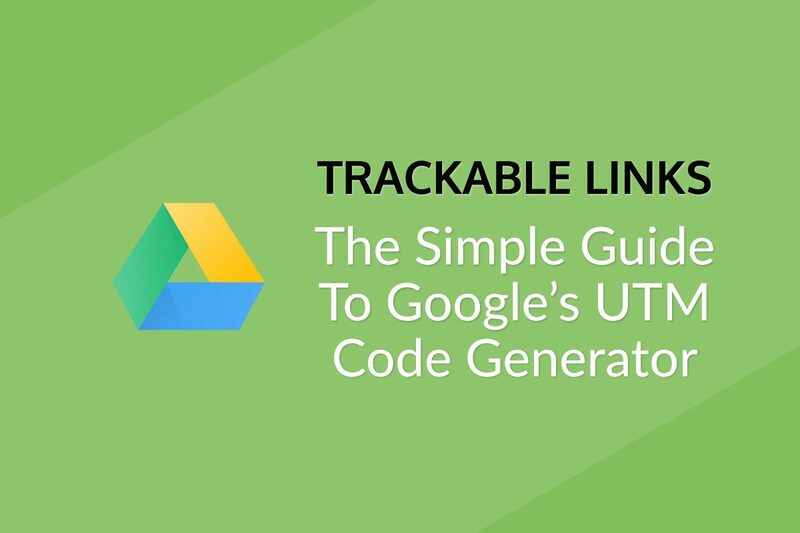 Google’s UTM tag builder might be free, but it won’t save the URLs you create. It’s not absolutely necessary to save the URLs but it will make your campaigns easier to manage. One way marketers keep track of their URLs and the results is by keeping each URL on a separate line in a UTM spreadsheet in Excel or Google Docs. Another way is to use a tool like Trello to track active and finished campaigns. You might want to reuse campaigns to save time. Better still is to use tools like Replug.io and ClickMeter which manage, track, and analyze your links from one central database. Both tools offer UTM generators which also add some extra options like Link shortening They also store all of the links you create and track the clicks. They can even tell you details about the top clicking countries. Both services offer handy plugins for Chrome browser that allow you to create links even quicker. A link shortening tool is a great way to change those long and unsightly URLs on your social media shares to short, snappy URLs. Not only do they look good, but they take up less space. This is an important factor for most social media posts. Free tools include Bit.ly, UTM.io, and tinyurl. Google offers a link shortening tool too but it’s scheduled to close down in 2019 so I’d recommend avoiding this.